The years have gone by so quickly, and it is time to celebrate this momentuous occasion. The staff of 34Events understands how important it is to celebrate your daughter, your niece, your granddaughter. 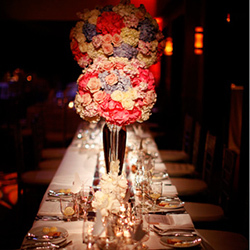 Our event planning team will work with you every step of the way to ensure your celebration is flawless. Our warm and friendly (and in many cases, bilingual) staff will direct your guests (max capacity: 250) to your banquet room that is equipped with a dance floor. If you are looking for a Sweet 16 or Quinceañera location in DFW, this is certainly the ideal spot for you. Our professional chefs will create the magic you’ve always dreamed of. 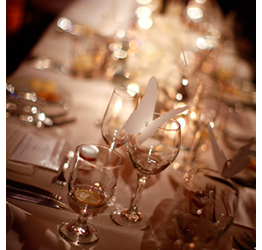 Our experience in a variety of international cuisines will assure you that we can plan the perfect menu for you. We understand the significance of Sweet 16s and Quinceañeras and our banquet staff and preferred professionals will lend their expertise to help you create the most wonderful and memorable experience for you and your guests. Our staff will attend to every detail, from creating a unique personal menu and theme that you envision for all to enjoy. Whether a private, elegant celebration, or a grand celebration, we will ensure that the experience and the memories will be unforgettable.